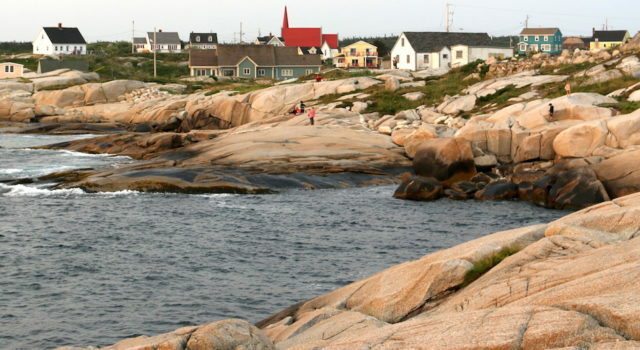 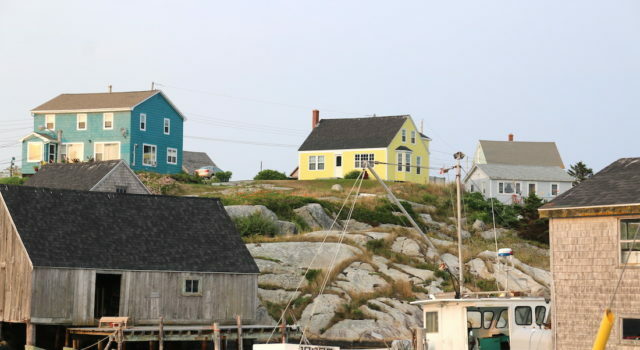 Peggy’s Cove, Halifax, Nova Scotia is a tourist destination for anyone visiting Atlantic Canada. 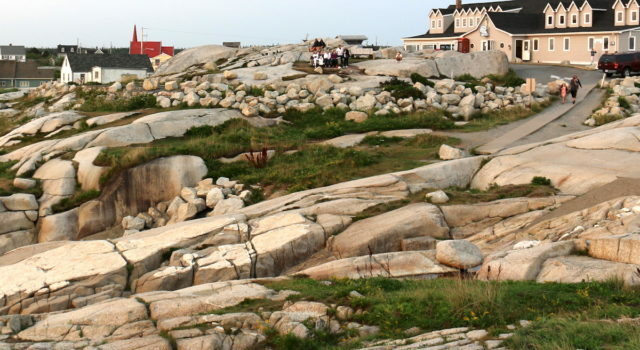 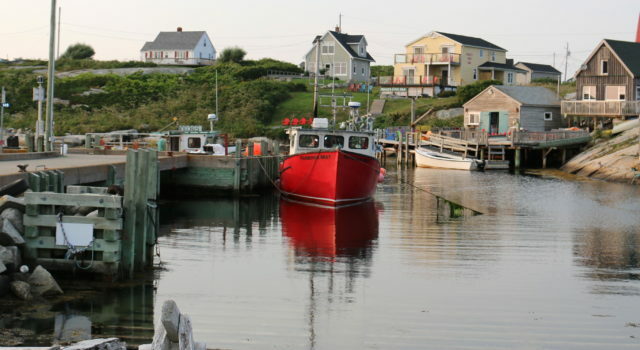 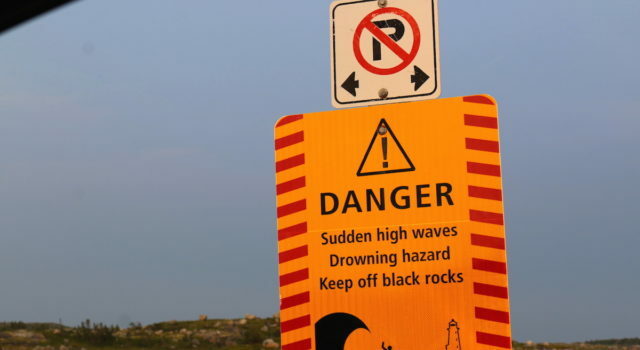 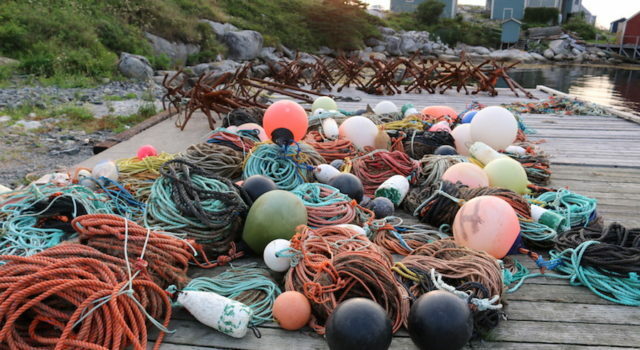 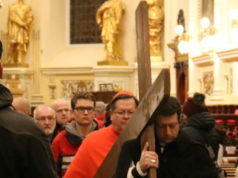 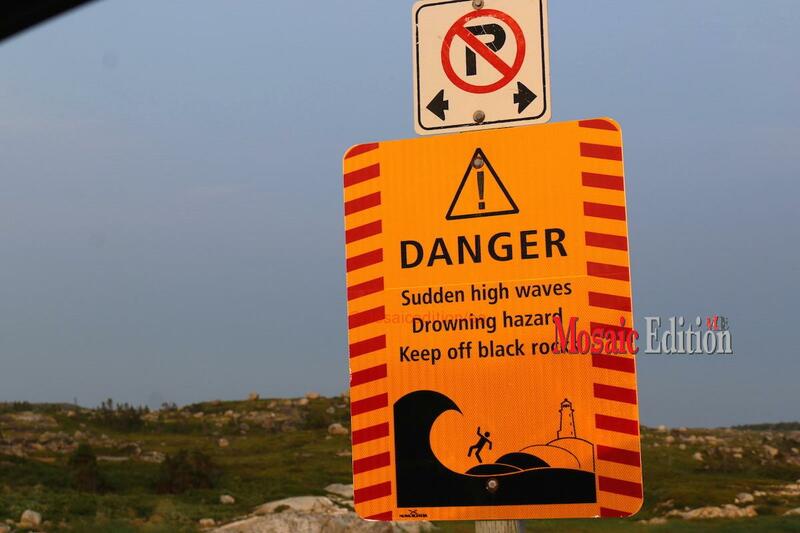 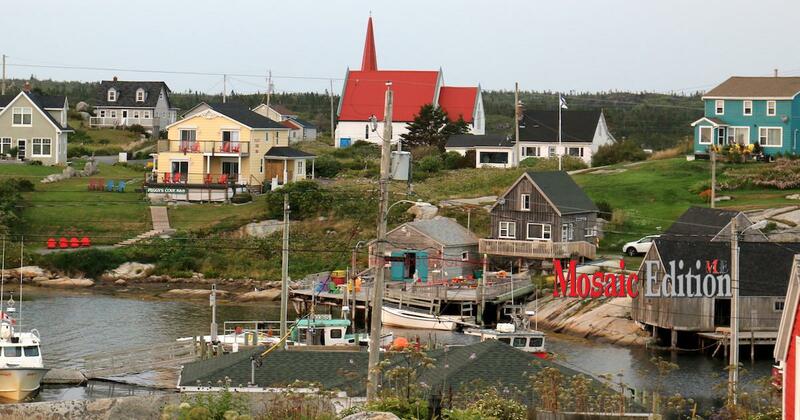 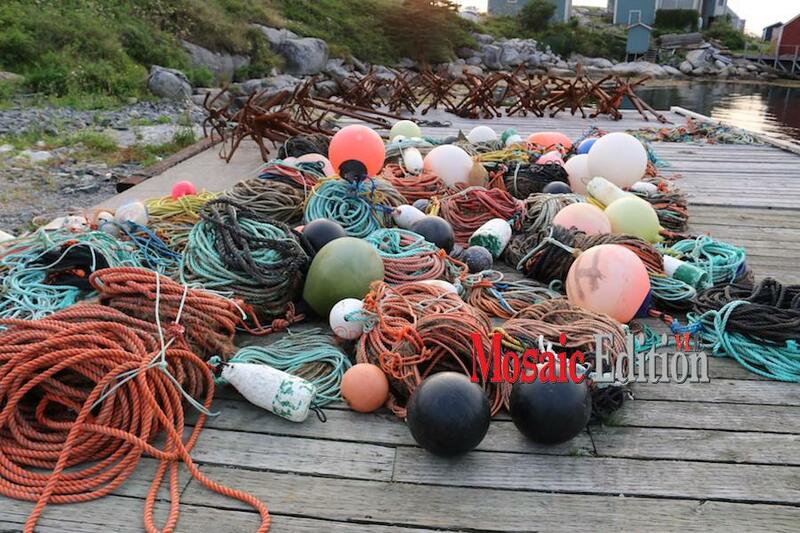 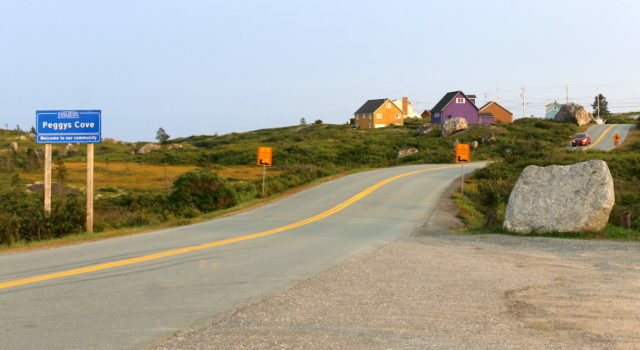 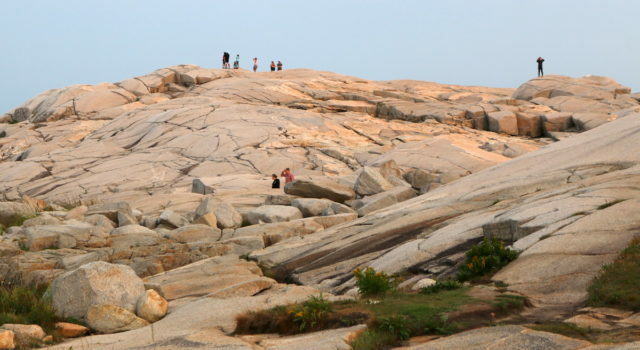 It is located 43 kilometers southwest of Halifax. 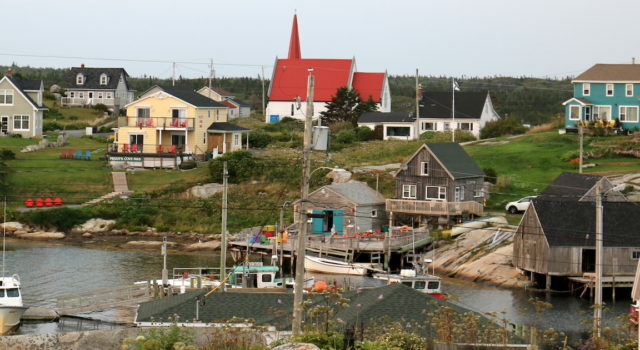 The small fishing village attracts many tourists. 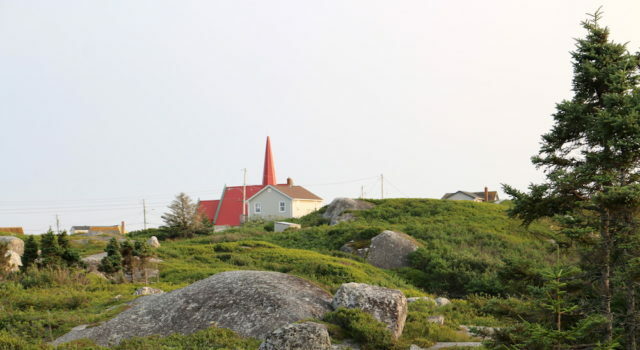 The popular Peggy’s Point Lighthouse was built in 1915. 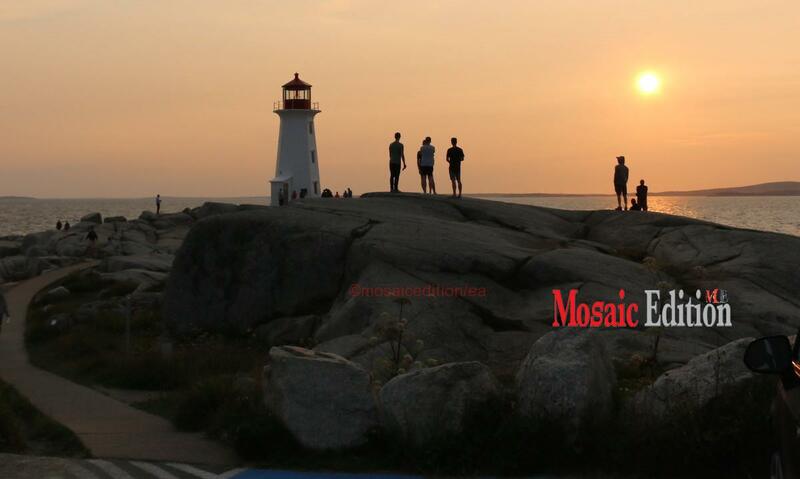 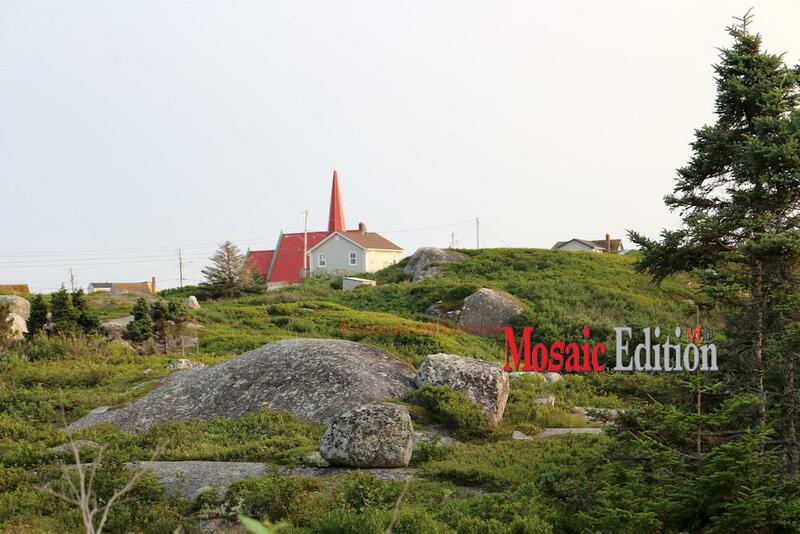 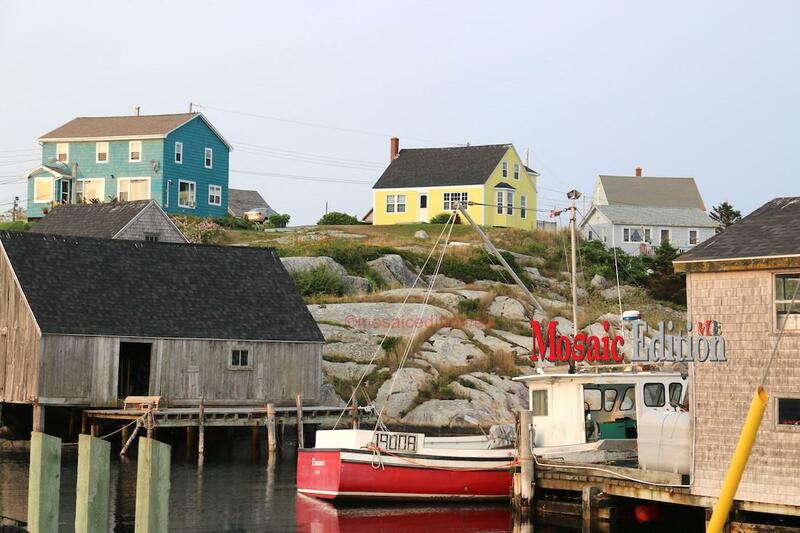 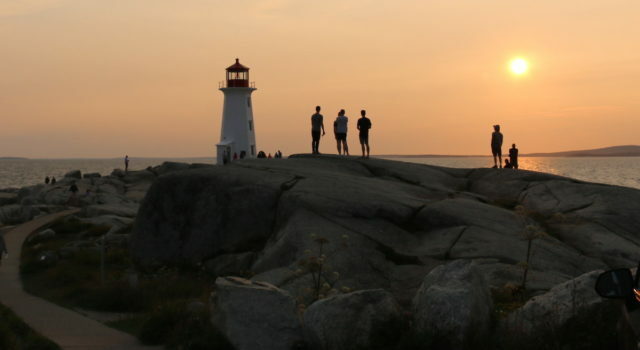 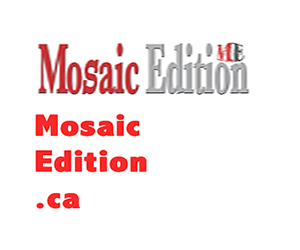 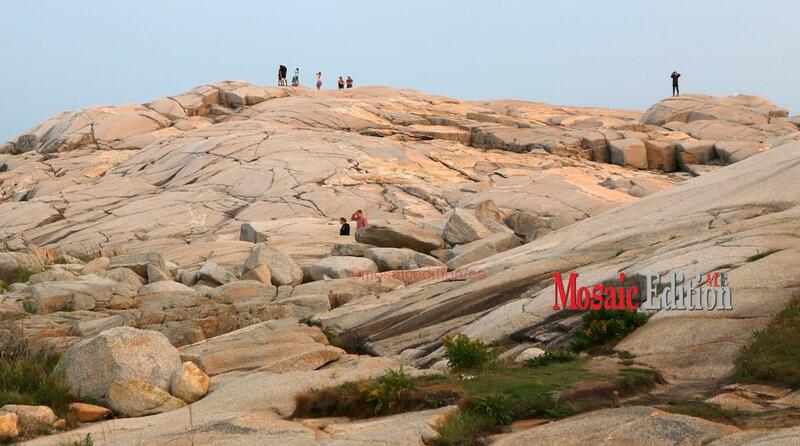 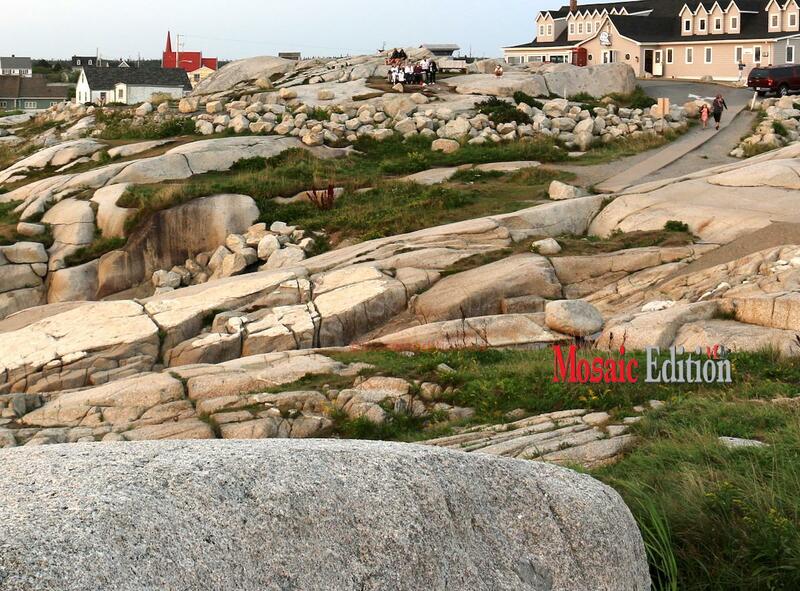 Mosaic Edition brings you photographs of Peggy’s Cove taken during a tour of Atlantic Canada Summer 2018.